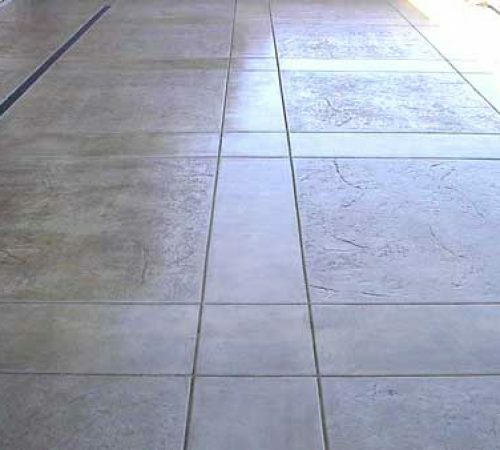 For your residential and commercial construction projects, we are here. 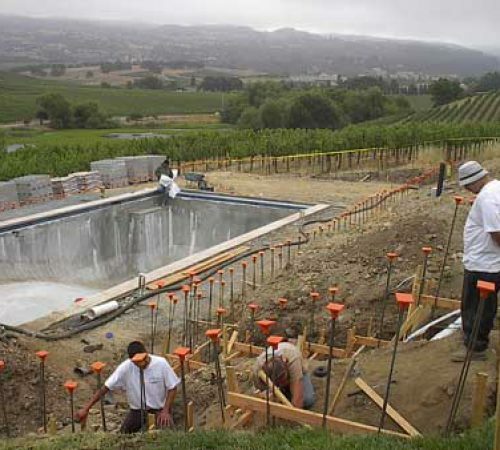 We are skilled at and knowledgeable in all aspects of construction. 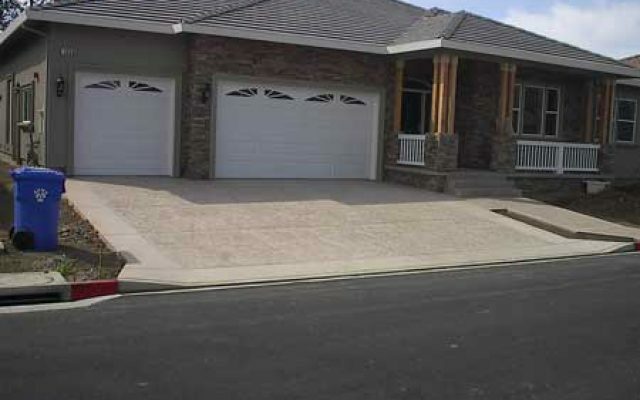 Whether you need help with retaining walls, or working with stamped concrete, you can depend on our team to complete the job professionally and efficiently. For your peace of mind, our family-owned business is licensed and bonded. 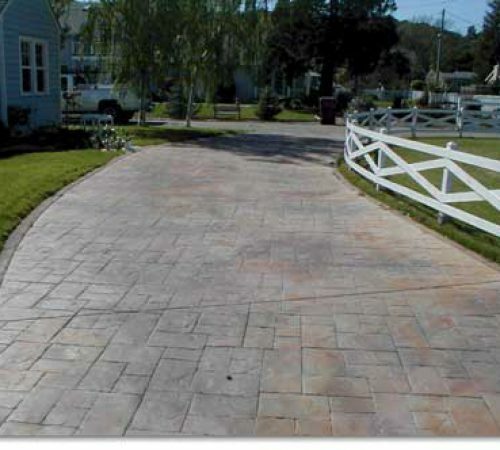 MC Construction and Concrete strives for quality workmanship on every project. Seeing the results of our work, as well as the happy reactions of our customers, is what motivates us. 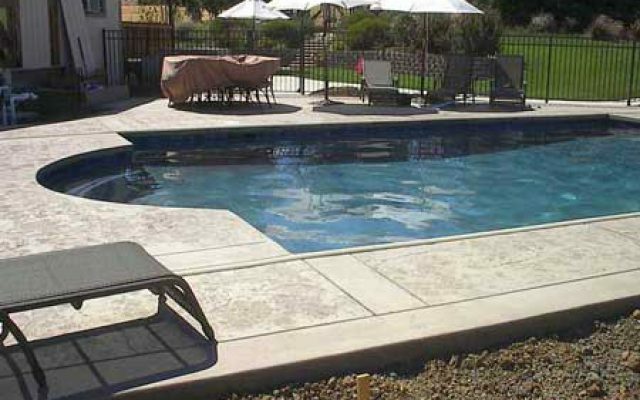 We specialize in custom concrete techniques that will turn any ordinary outdoor area that you would normally use concrete, into a place of beauty and pride. 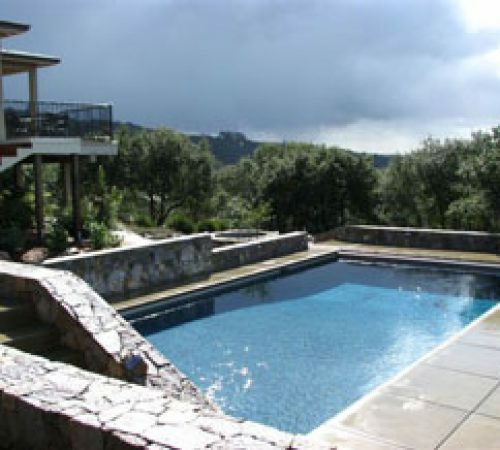 We service the following areas: Napa, Yountville, St. Helena, Pope Valley, Sonoma and Calistoga. 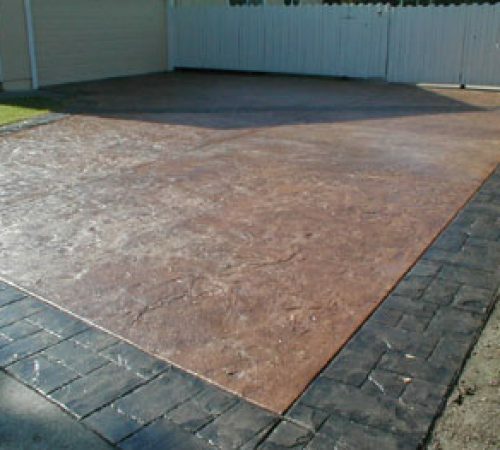 We have always felt that the area surrounding a house should show the same attention and look as the house itself. We want you to have the very best possible experience. Thank you for visiting and make sure to e-mail or call with your thoughts and questions. 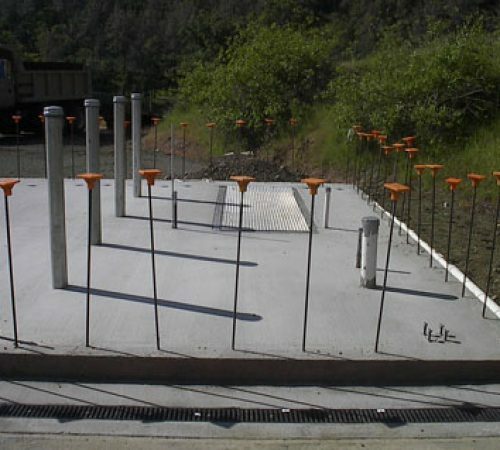 MC Construction and Concrete is a Fully Licensed Contractor Locally owned and operated. 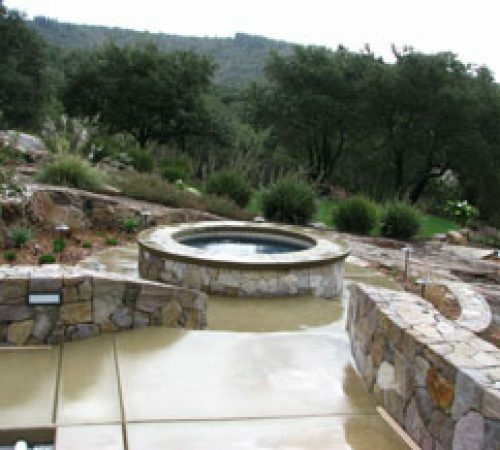 MC construction and Concrete provides a wide range of concrete construction and outdoor patio design for clients in Napa, Yountville, St. Helena, Pope Valley, Sonoma and Calistoga.